We are your company's eyes and ears in major ports, rail and truck depots throughout the country. Every facet of our operations, from visual inspection of individual merchandise to problem solving in your factory, is designed to help your bottom line. We do not simply note and report damage; we investigate why and when your merchandise is being damaged so procedural or manufacturing changes can be made. We pioneered the use of computer technology in the field and we continue to find new ways to add value to our services. 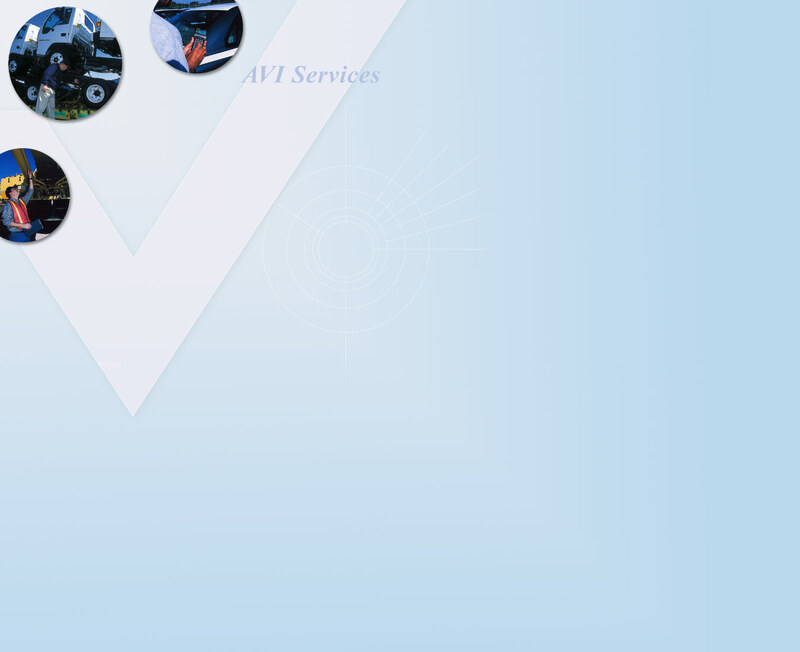 Vehicle Condition Reports are produced via our state-of-the-art electronic survey management systems.